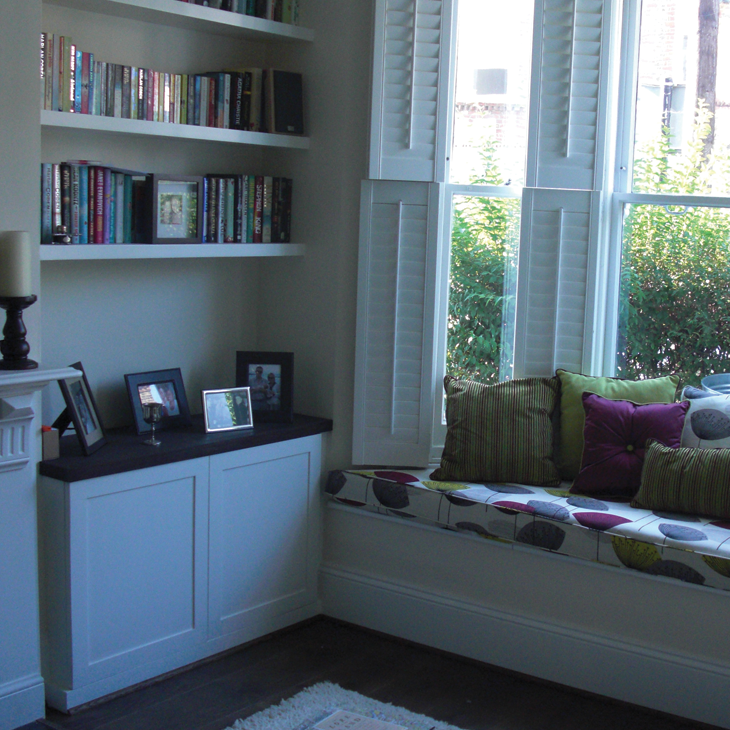 Transform those spaces that get forgotten or hidden behind plants, books, or the general mishmash of ‘stuff’. 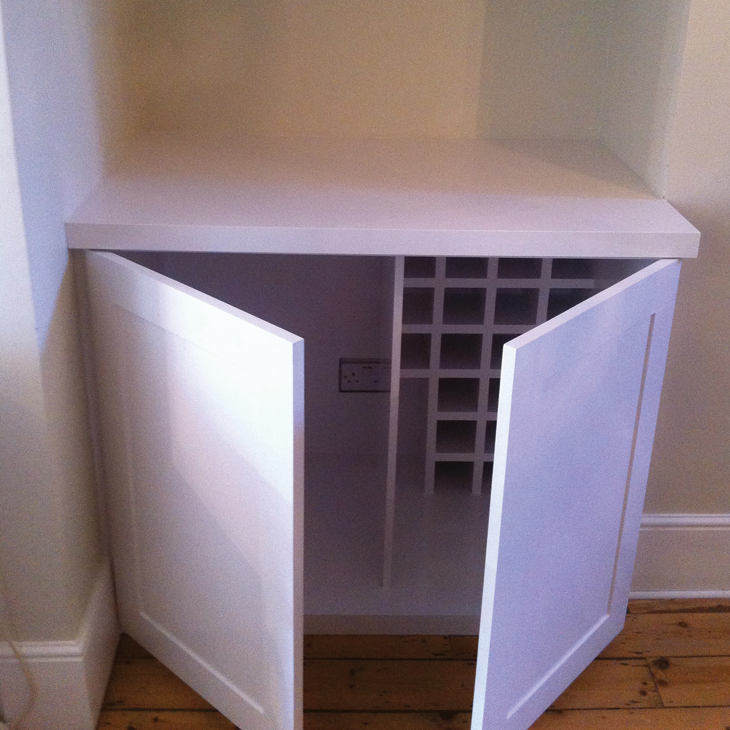 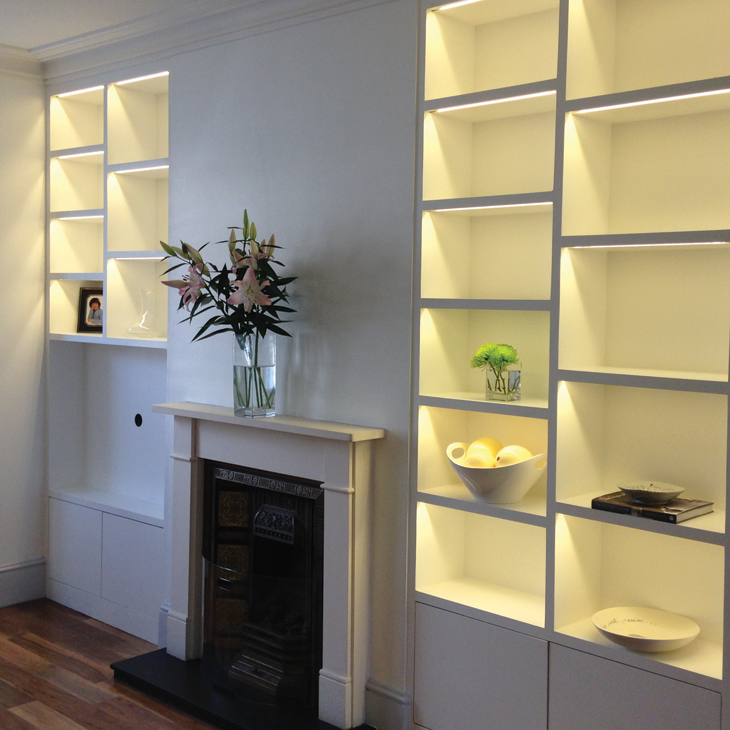 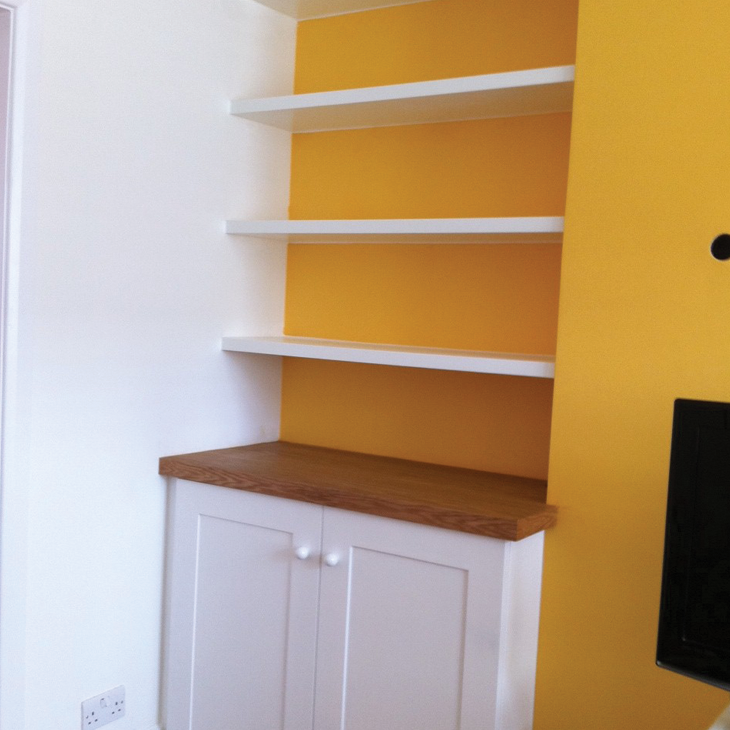 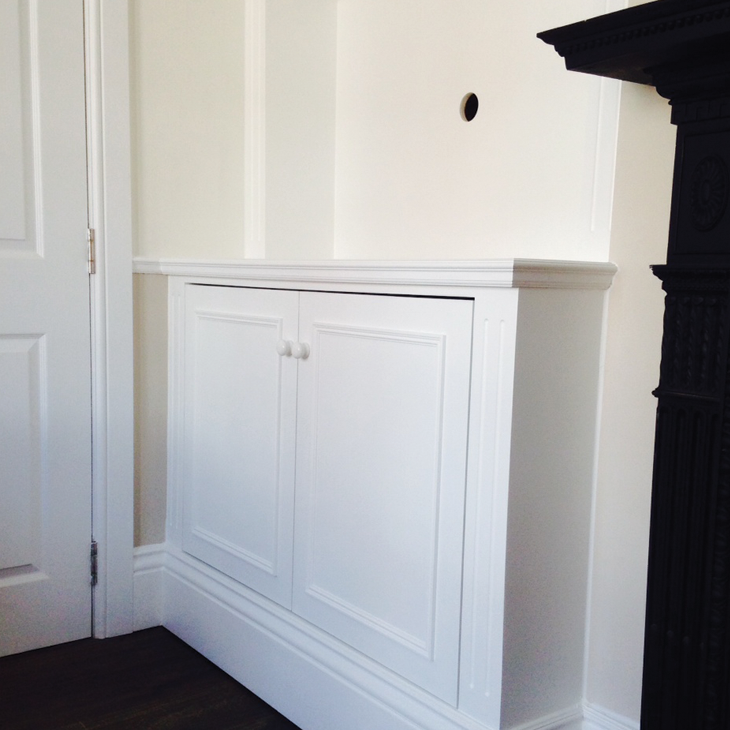 Rekindle the clean, clear, uncluttered beauty of a well designed and delivered alcove. 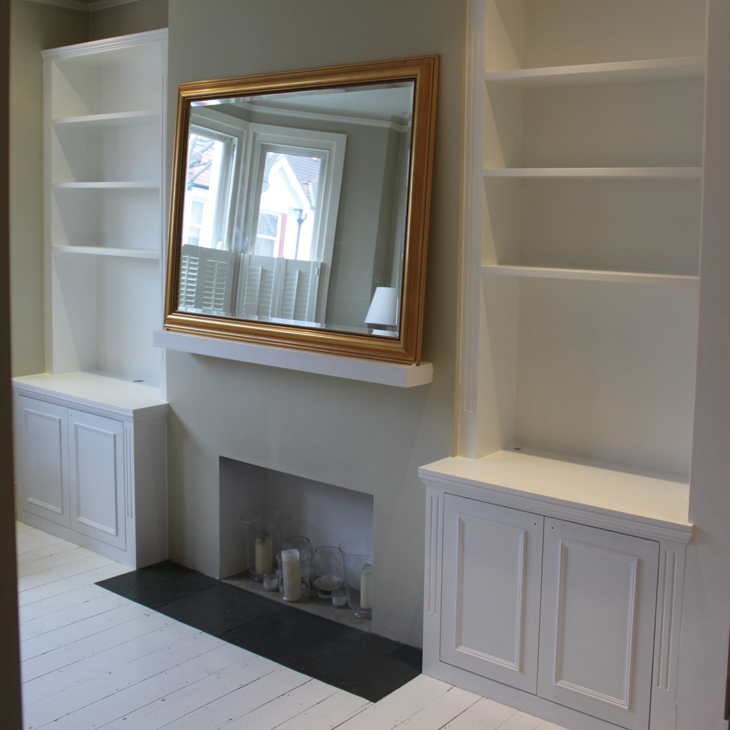 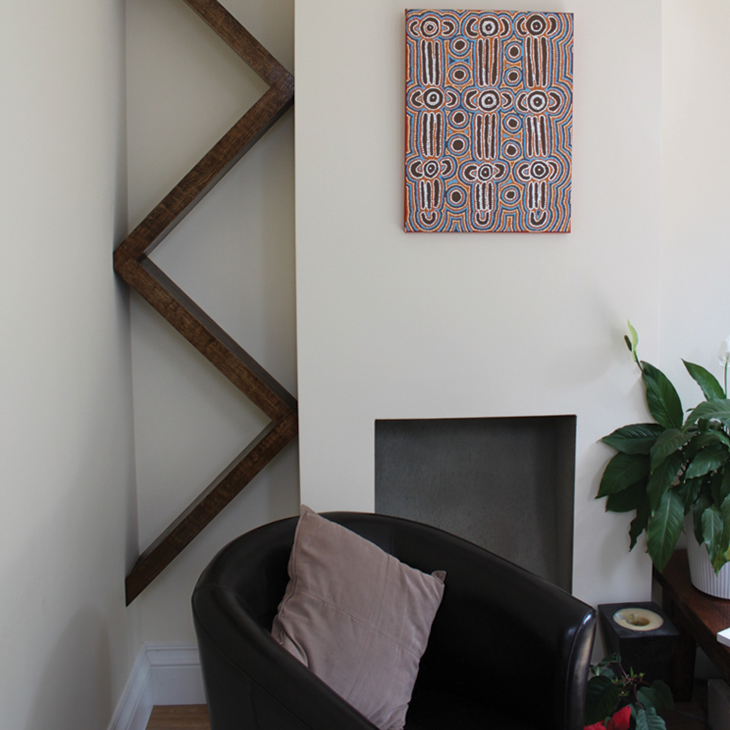 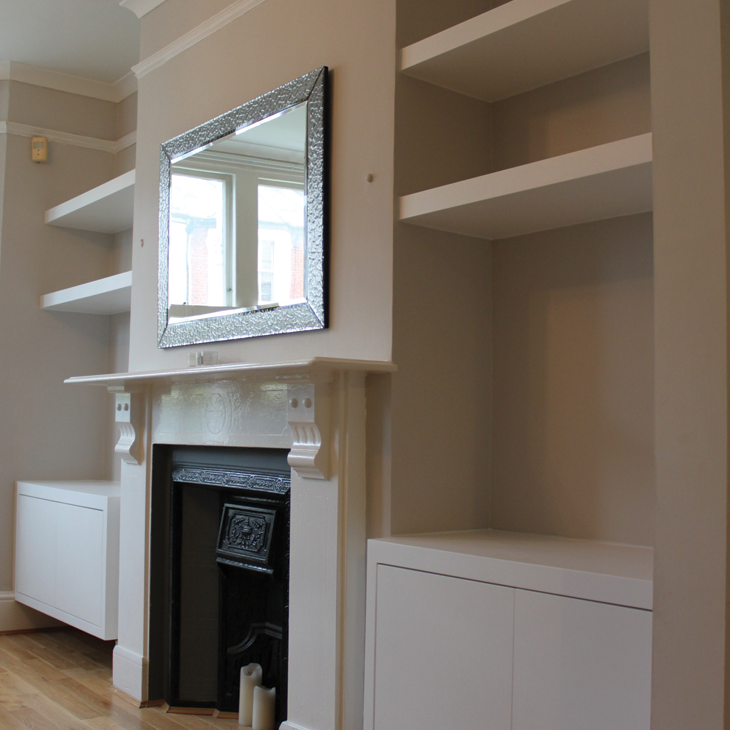 Make your alcove spaces special and make them work harder. 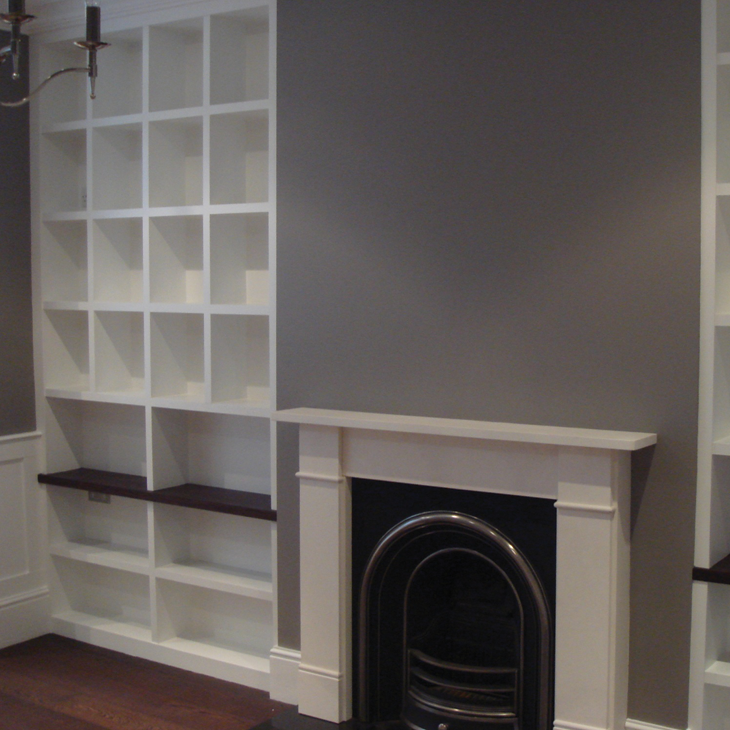 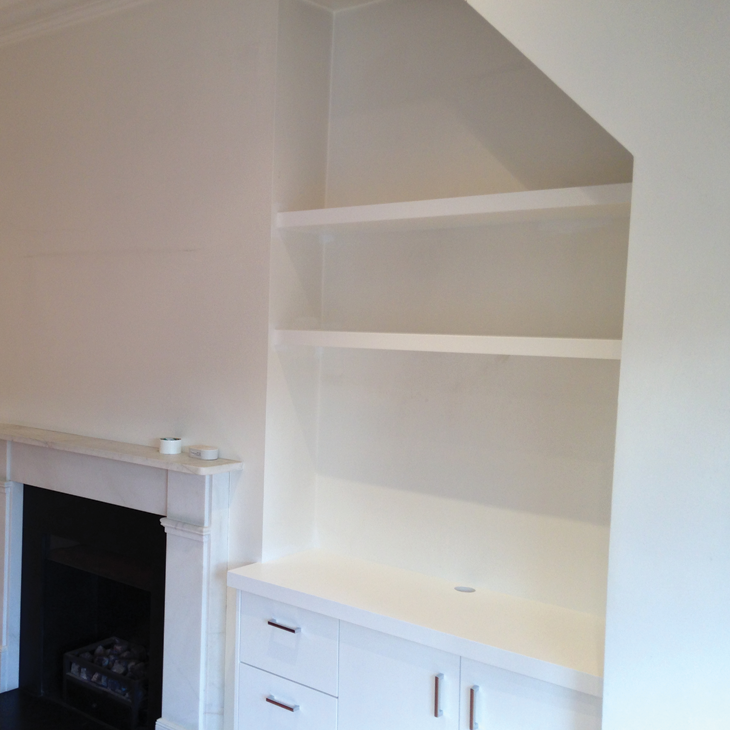 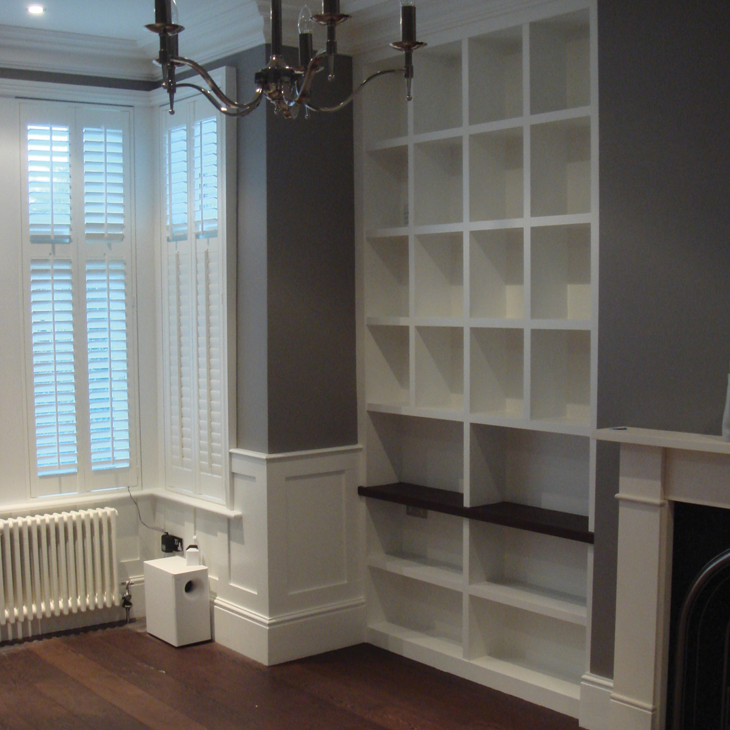 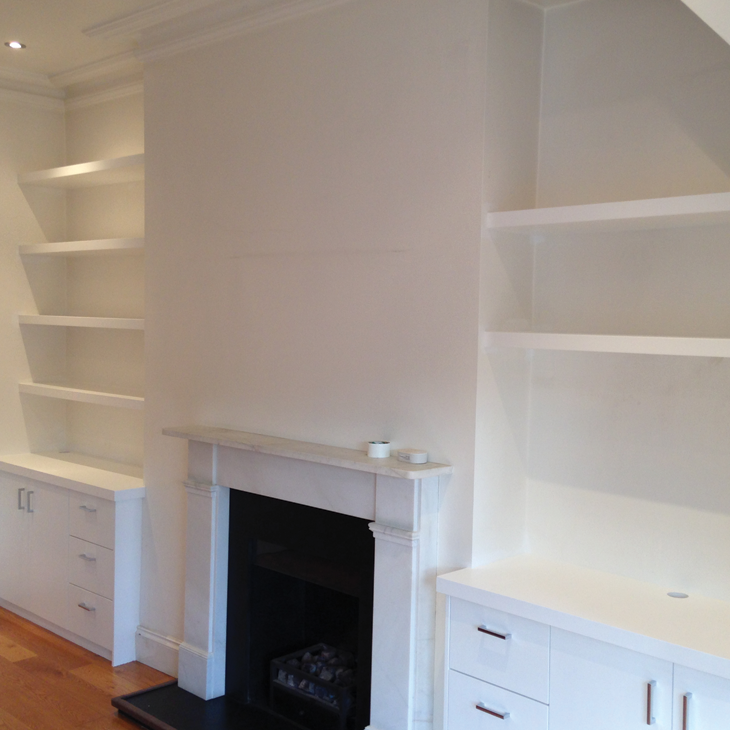 Contact Callaway Bespoke and let’s begin the journey to awesome alcoves.